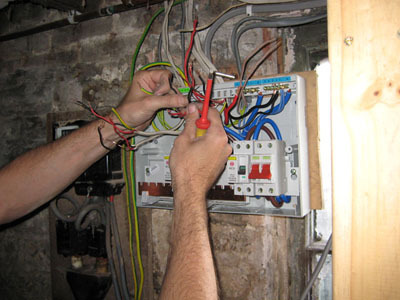 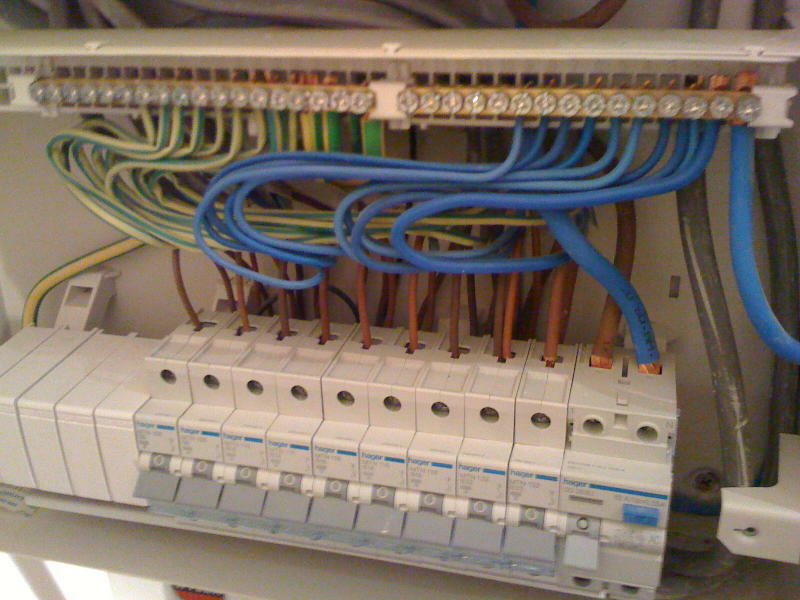 One major area when it comes to electrics in the home, is whether people know where their fuse box is. And, whether they know how to isolate it. Do you have a consumer unit with a circuit chart, so that you know which switch to turn off in relation to which part of the electrics? 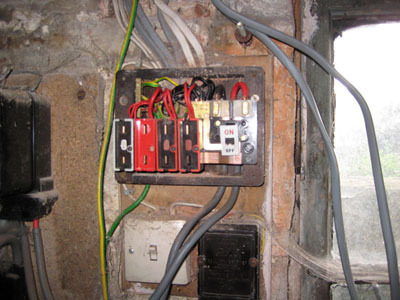 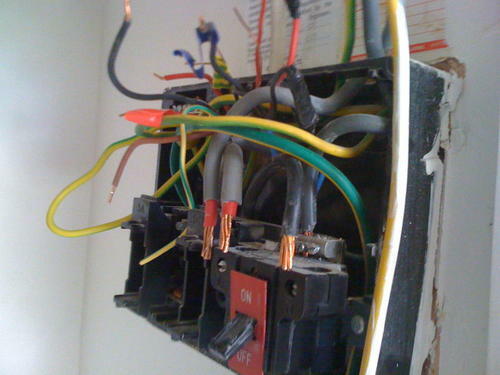 What is the overall condition of the wiring in your property? Do you have young children? 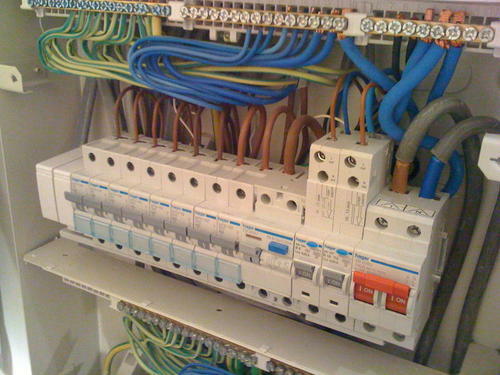 If so, you should consider placing caps over the sockets. 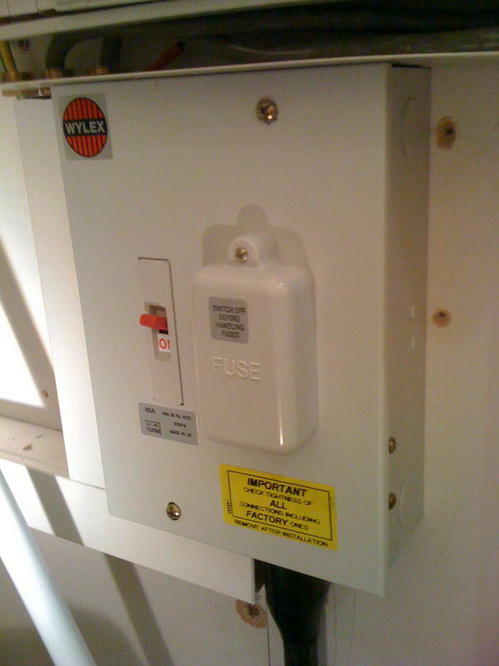 Today, many people fail to switch off at the plug. This decreases the life of the socket, and can also have an impact on the appliance you are using. 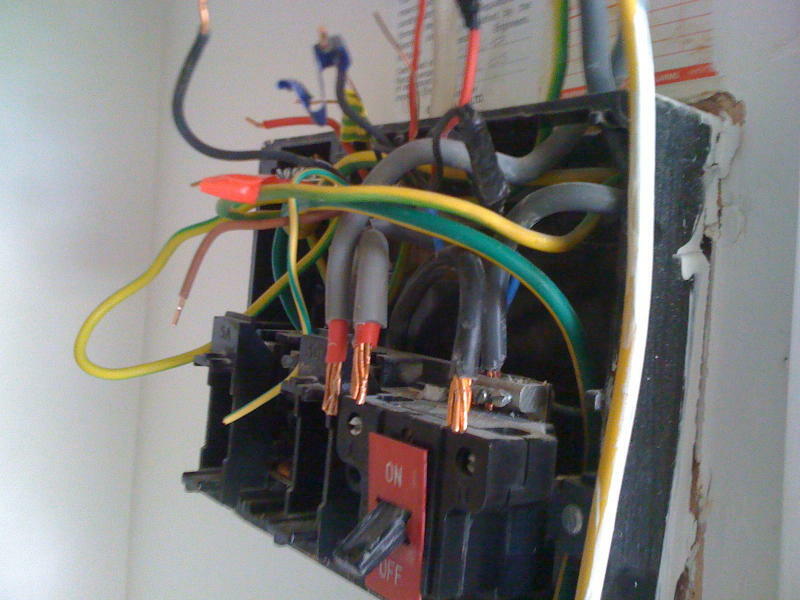 The switch acts as an isolator, if you don't switch it off, everything is still under load. 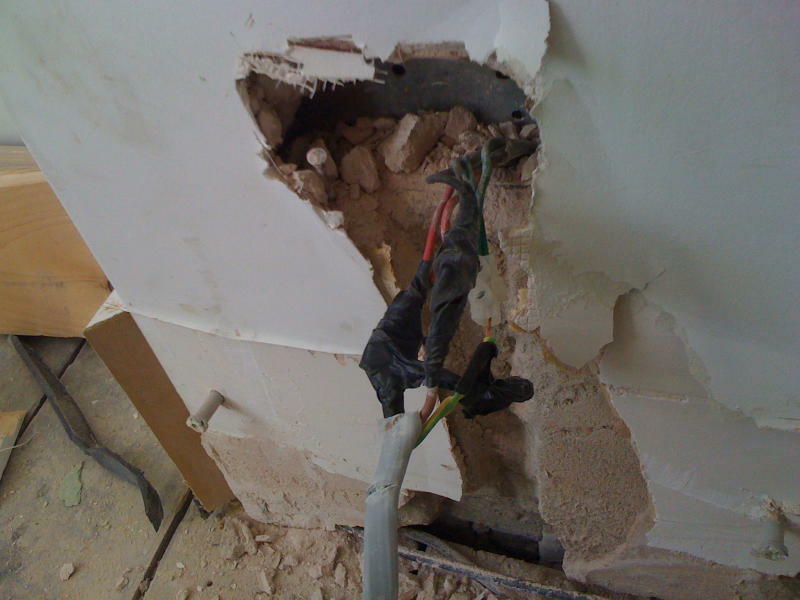 Earthing is vital in an electrical installation: the better the earth, the safer the electrics are.